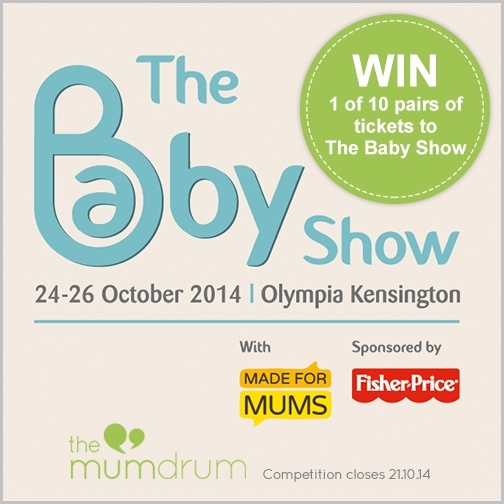 We’ve teamed up with The Baby Show, the UK’s leading pregnancy & parenting event, to give away ten pairs of tickets to their next show in London Olympia, from 24 – 26 October 2014. 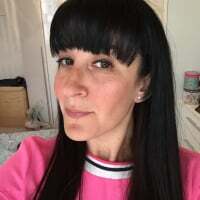 For your chance to win, simply add ‘Yes I’d like to win tickets to The Baby Show Olympia!’ below and / or pop over to The Mumdrum Facebook page and like The Baby Show competition post and tell us why you’d like to go. The competition opens on Tuesday 14th October at midday GMT and closes on Tuesday 21st October at midday GMT. View Terms & Conditions. If you’re not a lucky winner you can still take advantage of an exclusive ticket offer of just £11.95 per ticket on Friday and £12.95 on Saturday and Sunday, reduced from the standard door price of £20. To take advantage of this offer, or for further information, go to www.thebabyshow.co.uk and use the code DRUM at checkout. Great, I also want to win the tickets when next competition is starting.